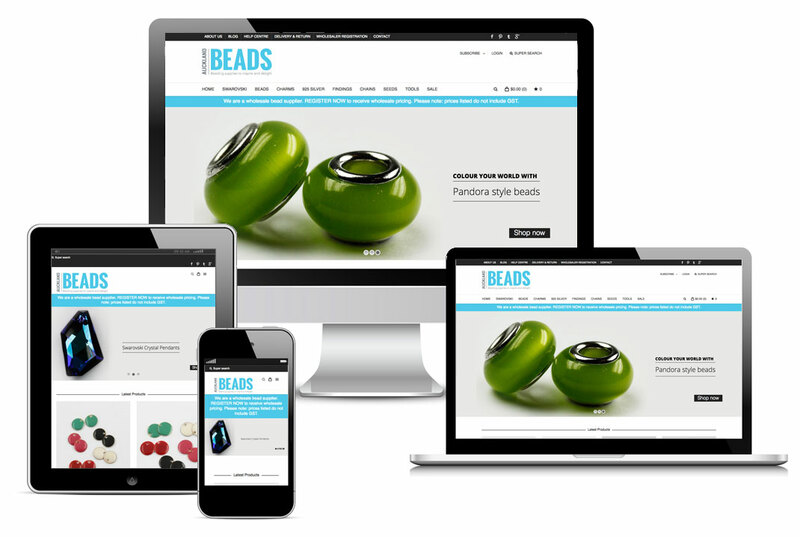 Auckland Beads required an online presence in order to facilitate wholesale purchases via the web. The solution Karebou offered is a WordPress website with WooCommerce for shopping functionality. This solution was an affordable step in producing more sales for a company which had previously sold its products via email and catalogue. The process is far more streamlined now and new wholesalers can easily register online. The site has grown exponentially and now has over 5000 products with even more to come.